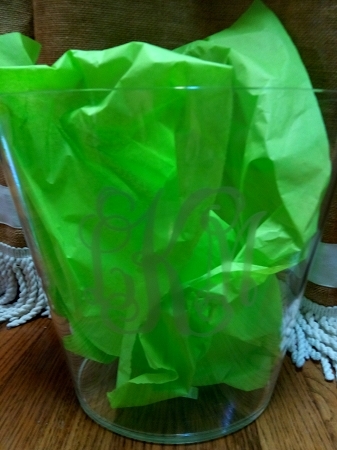 These gorgeous clear acrylic waste baskets/trash cans with oversized monograms are perfect for dorm rooms, powder rooms, bedrooms, etc. 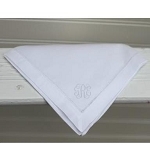 And at this price, you can afford to put one with a coordinating color monogram in every room. 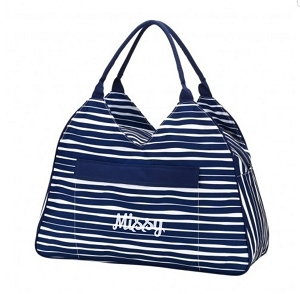 Choose from several font and decal colors to personalize exactly to your liking. 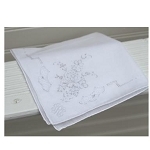 Can also be monogrammed with name instead of three letter monogram-just put in name instead of initials. The clear, lucite acrylic design makes them coordinate perfectly with any decor. Measures 10 inches tall.